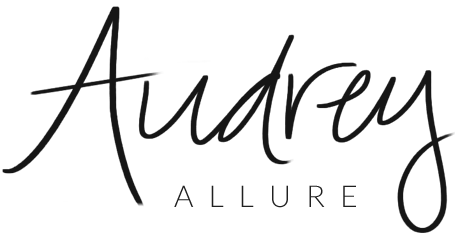 Audrey Allure: Jess Rizzuti Clutch Giveaway!! 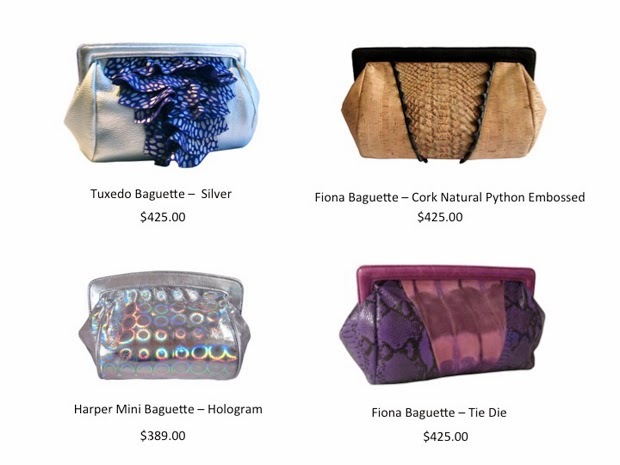 How beautiful are these Jess Rizzuti clutches? Her bags range from eco-friendly clutches created from wood cork to everyday polished leather satchels and embossed metallic crocodile clutches. Aaand I'm giving you a chance to win one of these clutches of your choice! Contest ends Monday, Feb 10 at 11:59PM. these are beautiful! i love the purple, and the silver one!